Check out Eden Bao Photography Testimonials and Reviews! 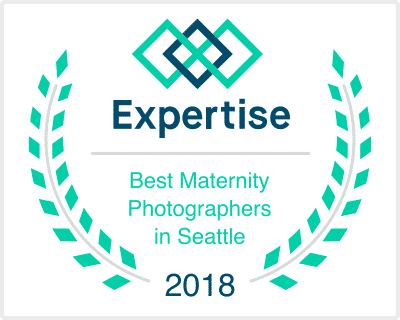 Feel confident that you are choosing one of Seattle’s best photographers! 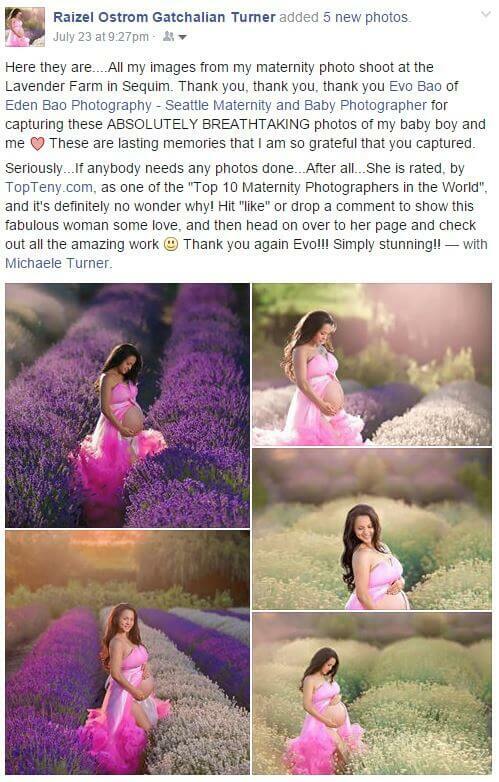 Click on Google Reviews, Yelp, Expertise and TopTeny Magazine below and read what others are saying about Eden Bao Photography!